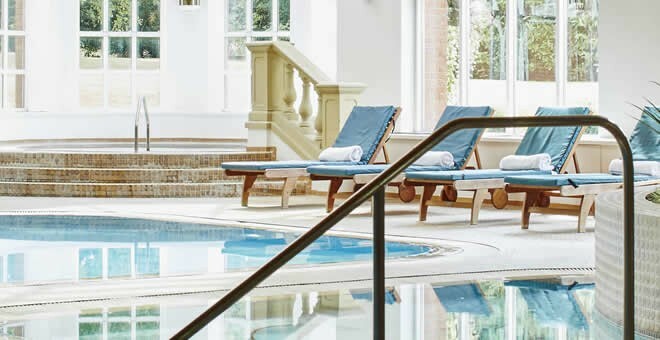 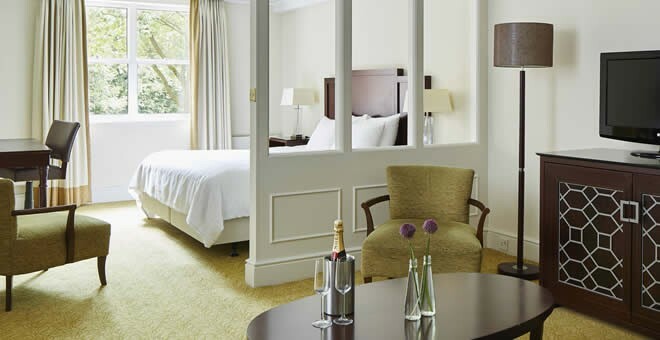 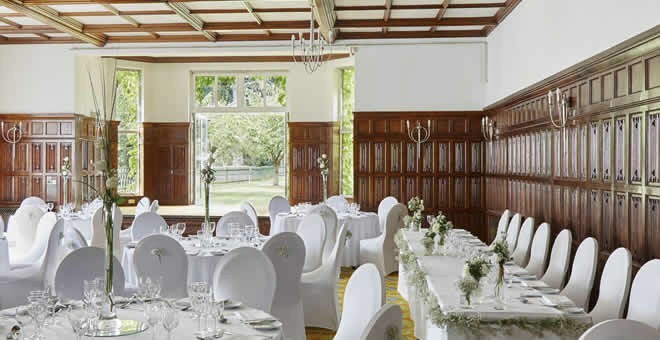 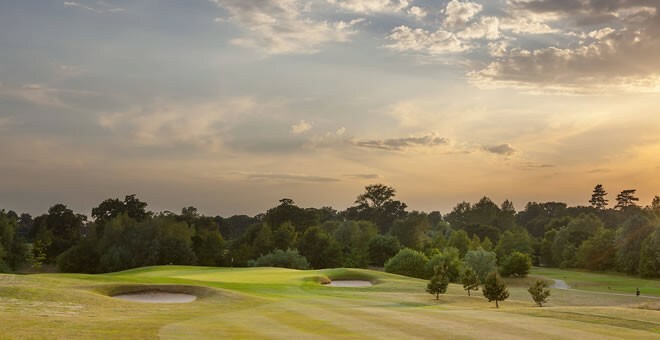 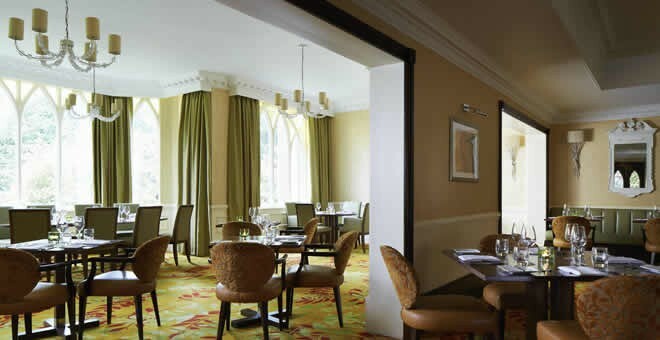 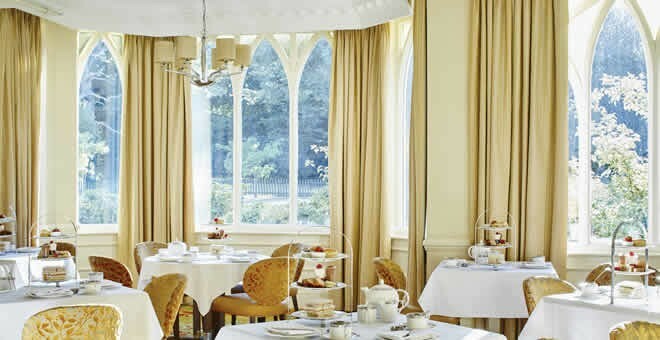 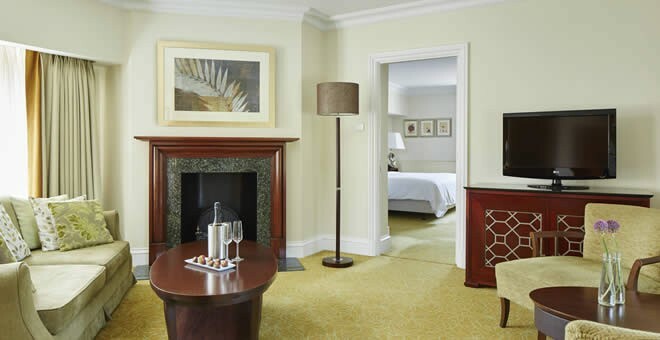 Recently a Marriott hotel, Sprowston Manor Hotel, Golf and Country Club welcomes you to Norwich, with an idyllic countryside location, luxury accommodation and a host of first-rate amenities, providing a stylish backdrop for your visit. 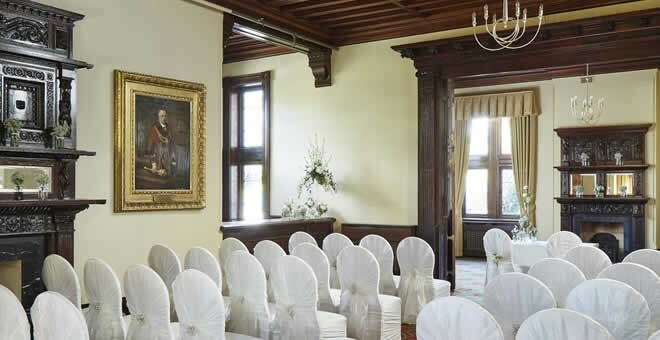 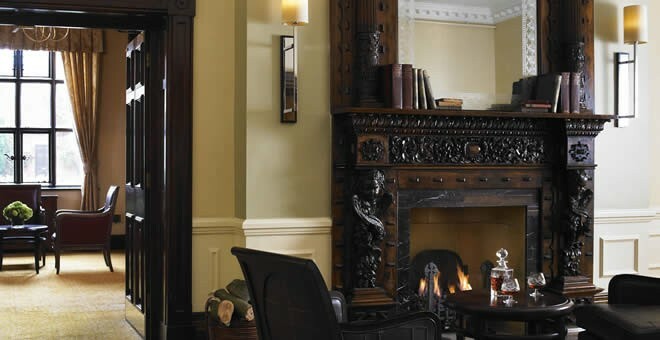 Our hotel is housed within a stately 16th-century English manor and features the perfect blend of historic elegance and contemporary comfort. 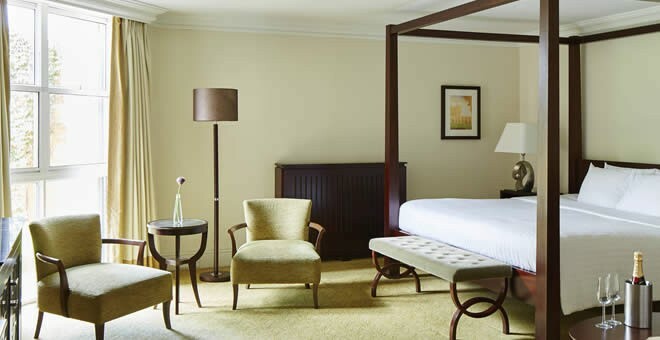 Hotel rooms and suites boast a variety of helpful amenities, while many feature views of our beautifully landscaped grounds. 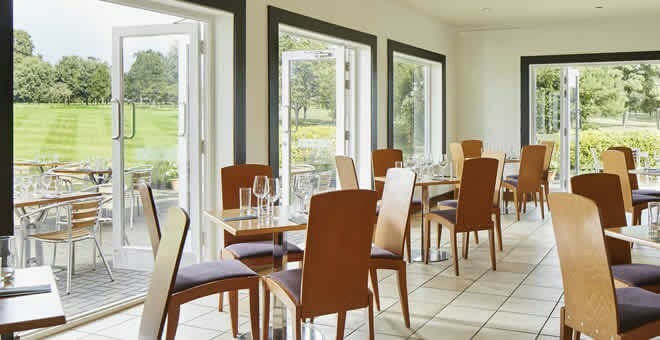 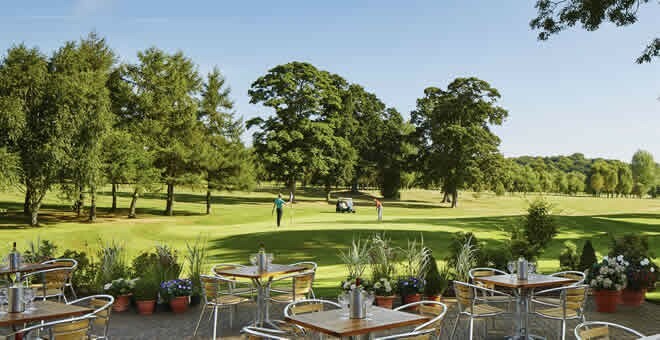 Play a round of golf at our country club, enjoy delicious, locally sourced fare in our restaurant, pamper yourself at our on-site spa or cool off after a busy day in Norwich in our heated indoor pool. 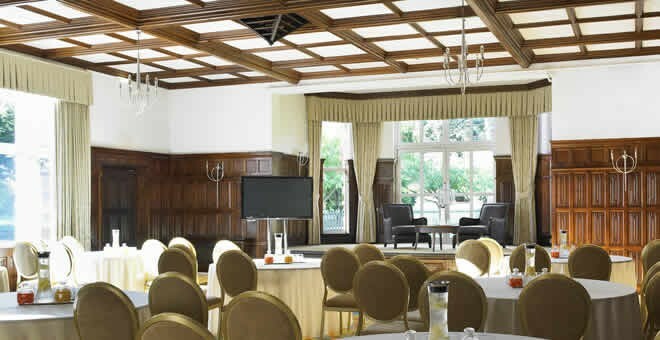 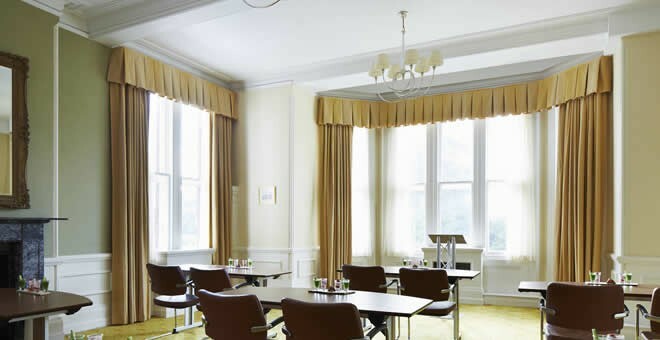 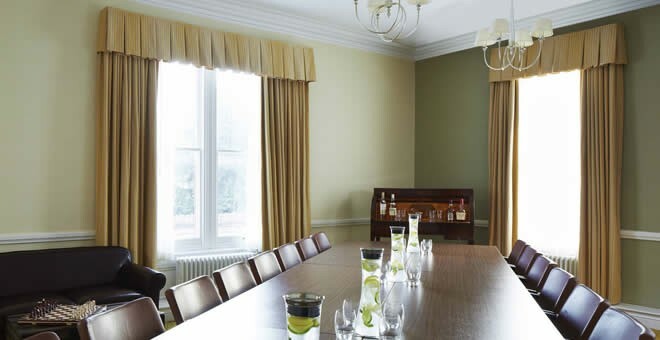 If you're hosting a meeting or event in England, you can explore our elegantly appointed venues and benefit from the expertise of our planning and catering teams. 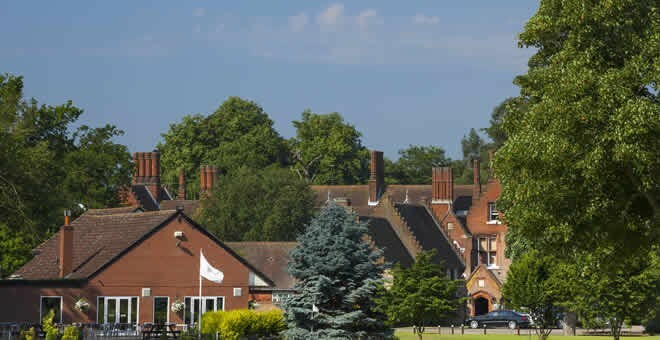 And our prime location places you near Earlham Park, the Norwich Showground and more. 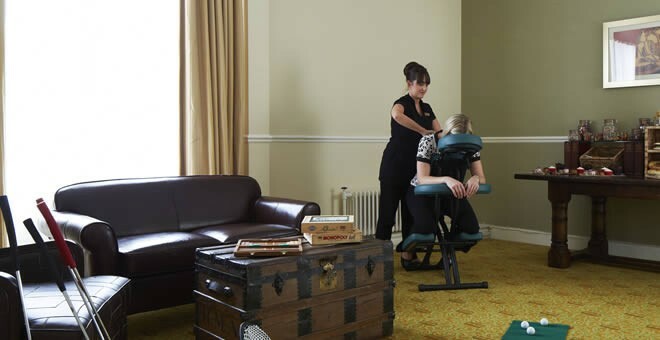 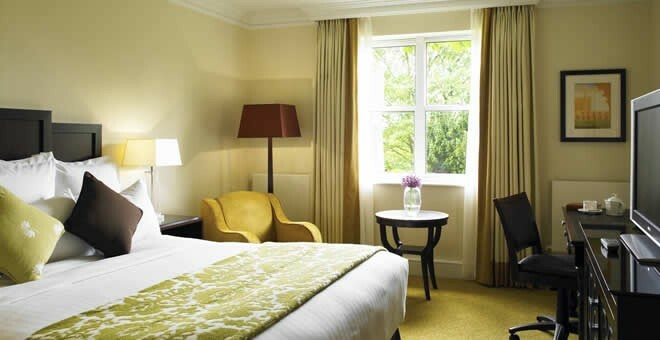 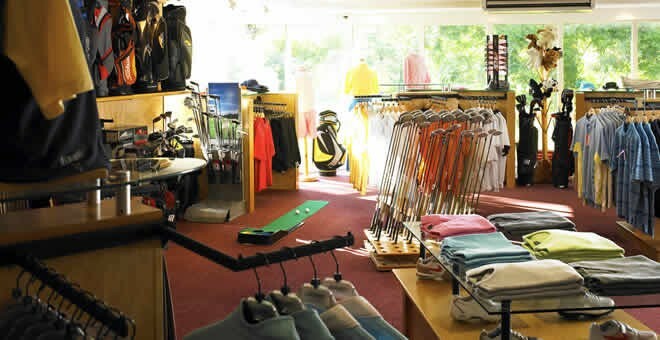 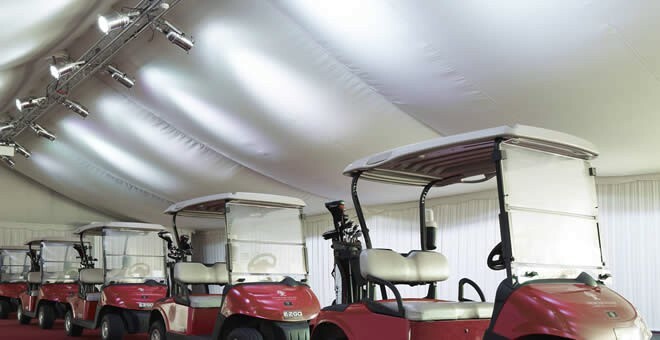 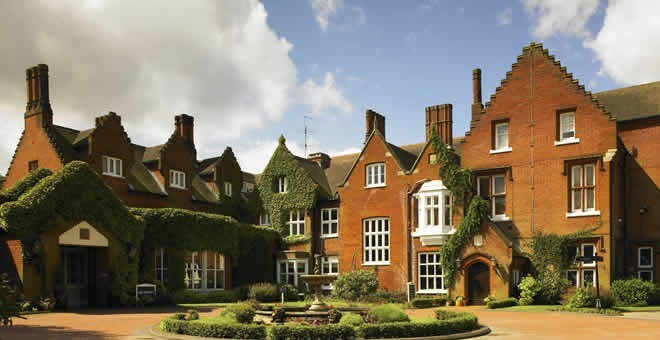 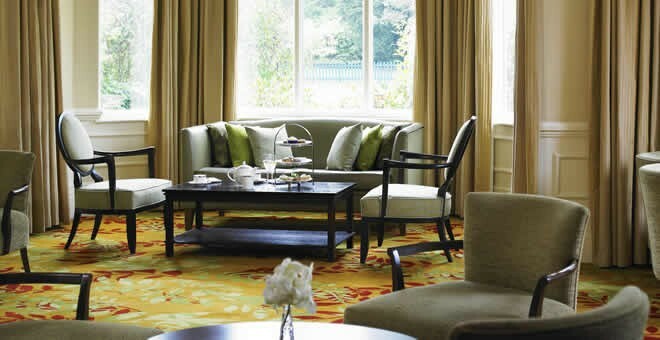 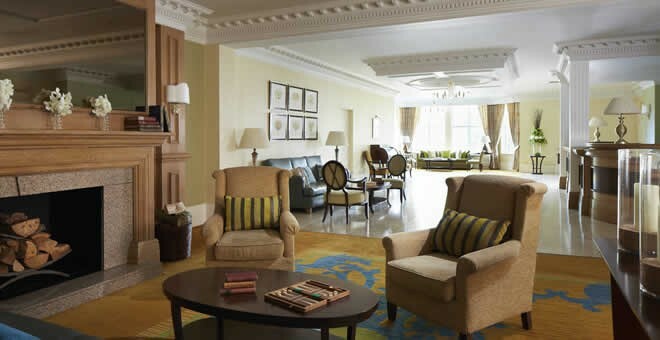 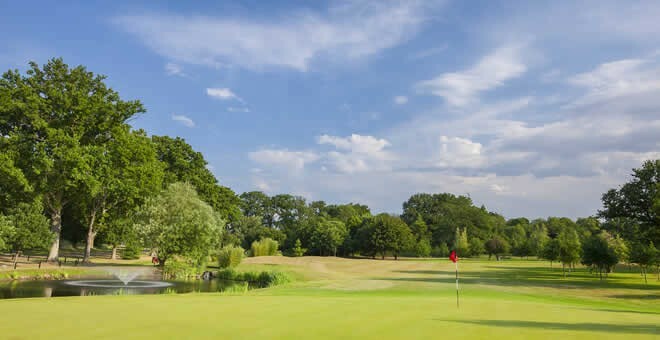 We look forward to your visit at Sprowston Manor Hotel, Golf and Country Club. 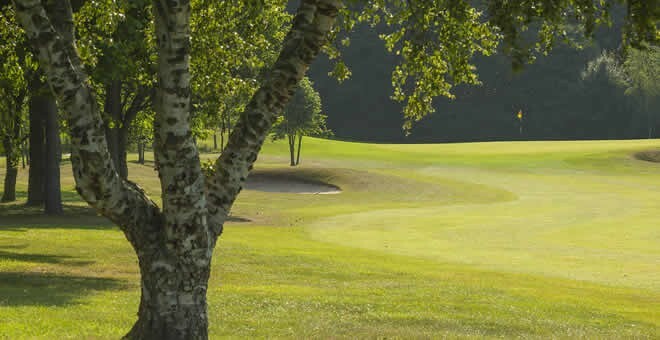 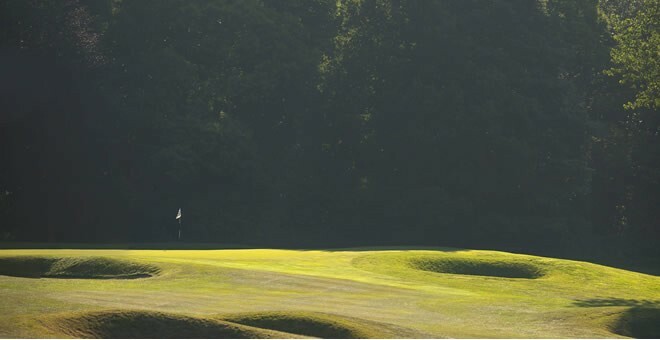 Championship golf, playable all year by all who love the game and ideally situated close to Norwich. 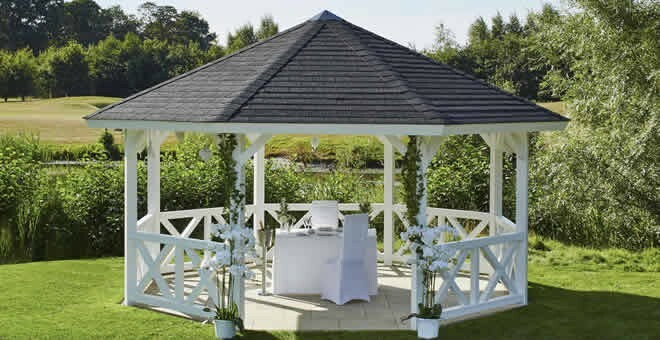 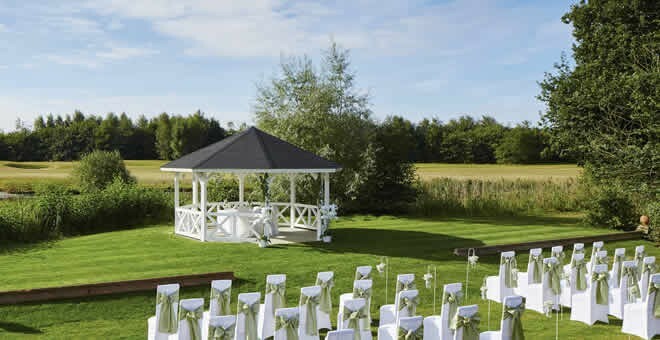 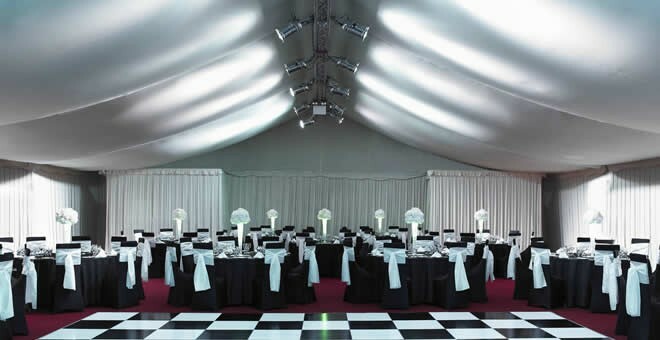 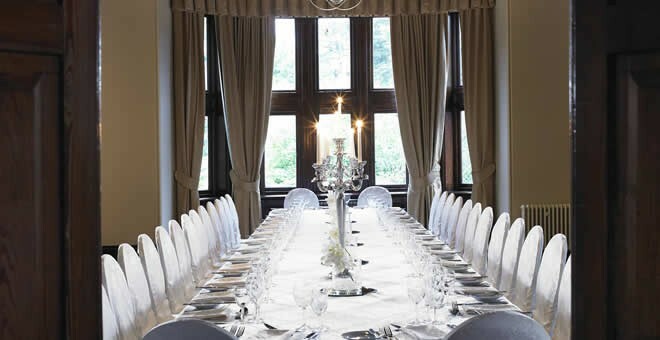 Discover more about our perfect venue for the wedding you have always dreamed of. 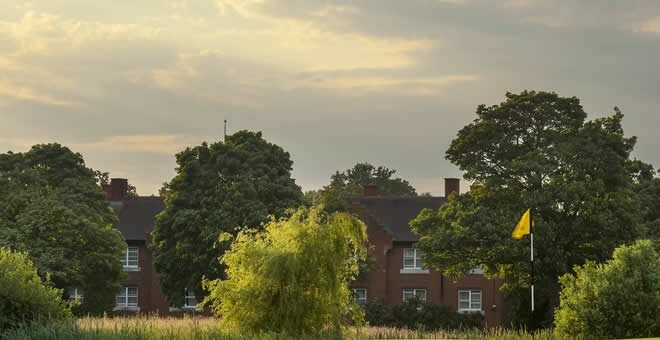 If you're visiting Norwich, you'll appreciate our hotel's convenient access to attractions including BeWILDerwood and the Norfolk Broads. 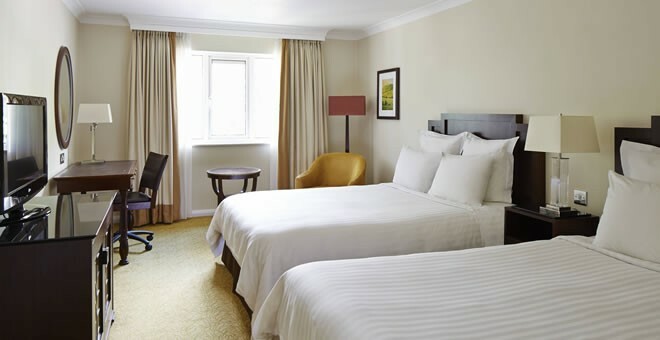 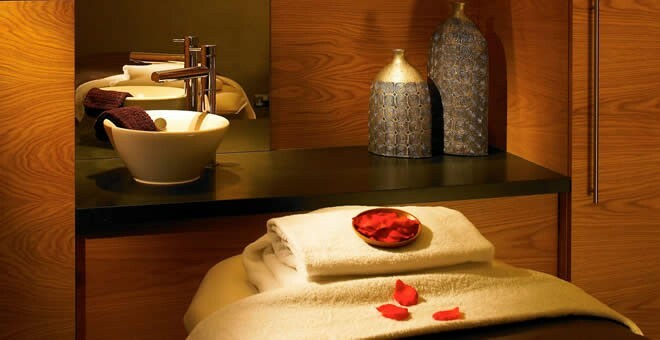 Our hotel is brimming with excellent amenities, including a fully equipped gym, complimentary parking, 24-hour room service and a friendly concierge. 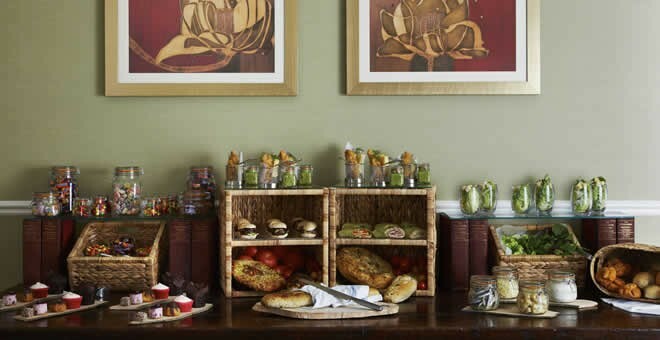 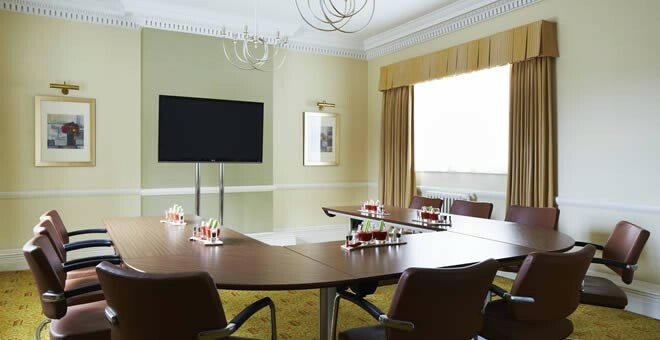 We have everything you need to make your meeting perfect. 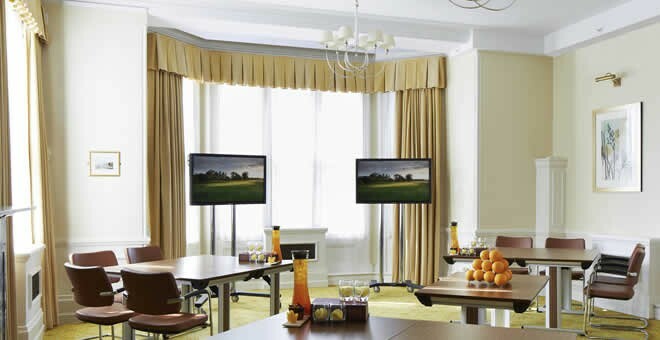 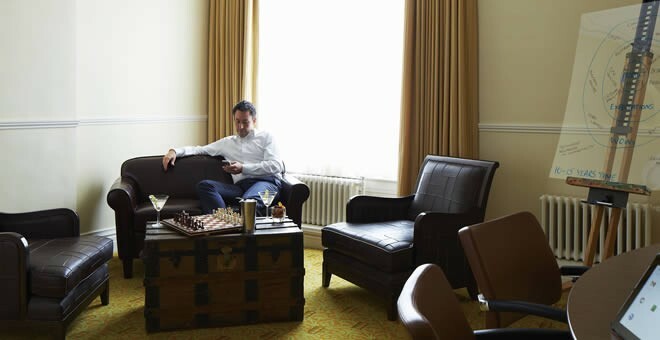 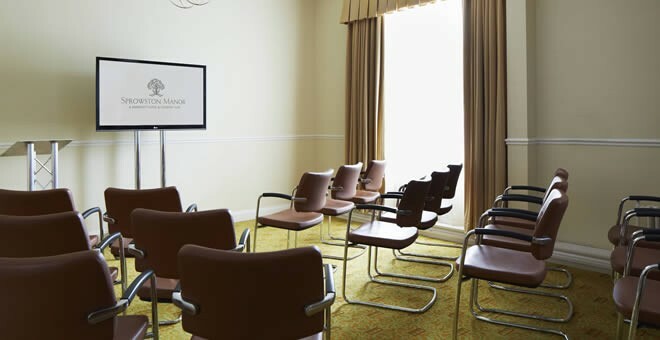 At Sprowston Manor we don’t hold meetings – we make them.